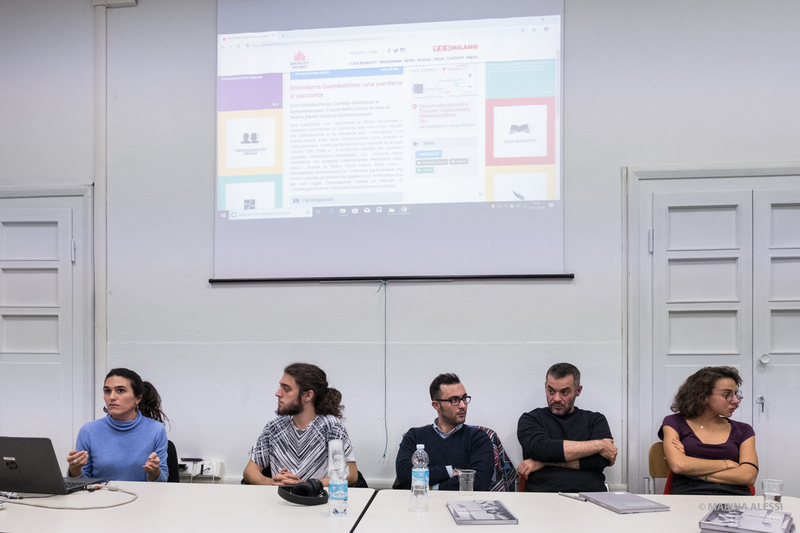 On April 11, 2018 the project was presented during the seminar on urban regeneration at the University of Ferrara, Faculty of Philosophy, and on October 30, 2018 during the World Congress of Educational Transformation at the University of Naples Federico II. 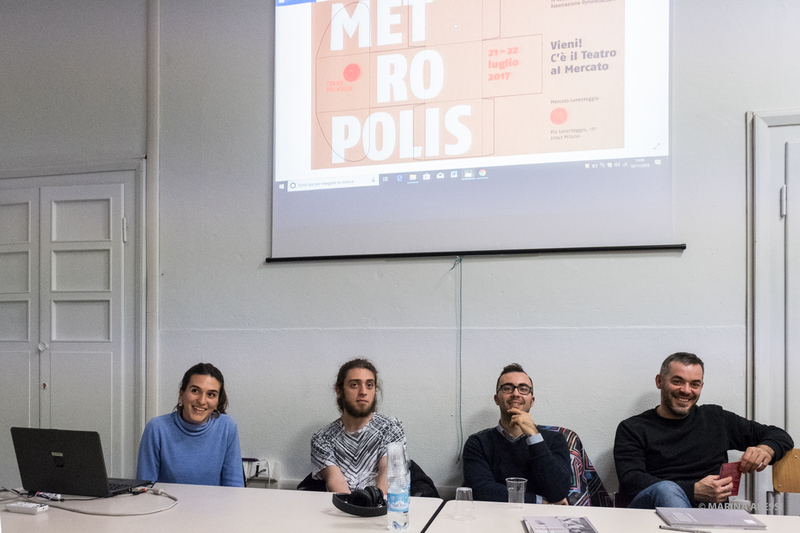 Furthermore, on November 16, 2018 the Metropolis project was presented at the Civica Scuola Interpreti e Traduttori Altiero Spinelli (School for Interpreters and Translators) during a meeting entitled “Entroterra Giambellino: una periferia si racconta (“The Giambellino hinterland: a neighbourhood talks about itself”) as part of Bookcity Milano, a major city-wide event dedicated to culture and reading. 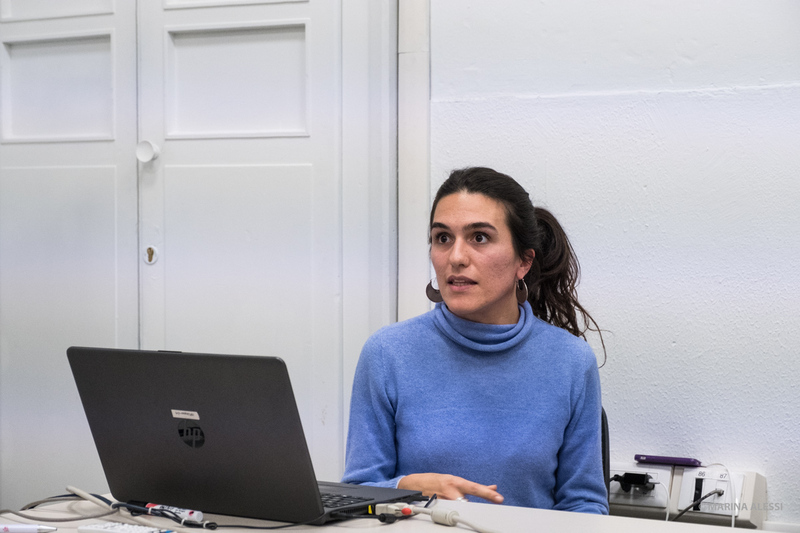 The meeting provided the opportunity to illustrate the results of the project to a new and heterogeneous public (the very young, the elderly, neighbourhood residents, university students). The meeting was sponsored on the website and through press releases, as well as through posters and online on the website and social media of the schools and associations involved.